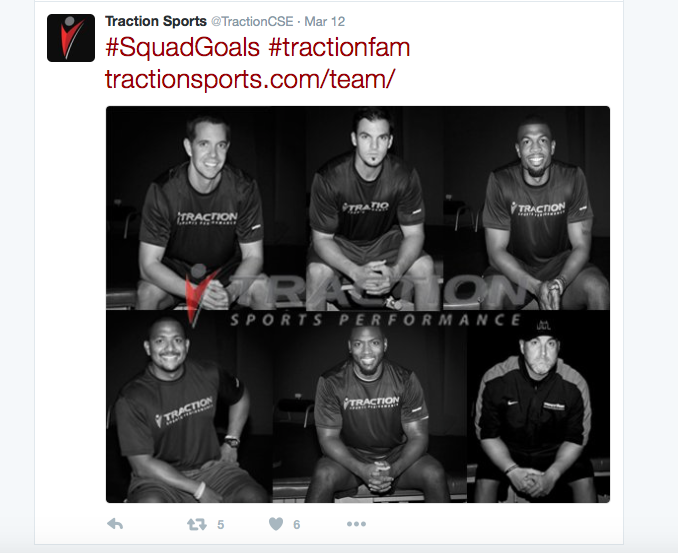 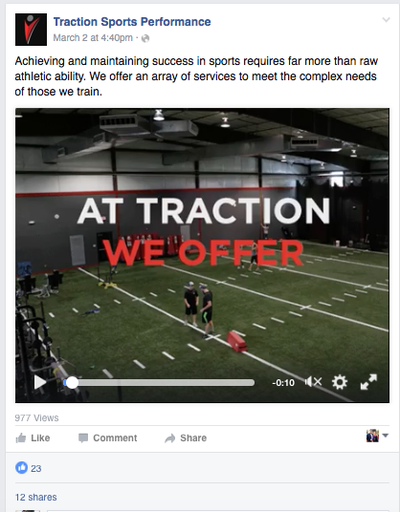 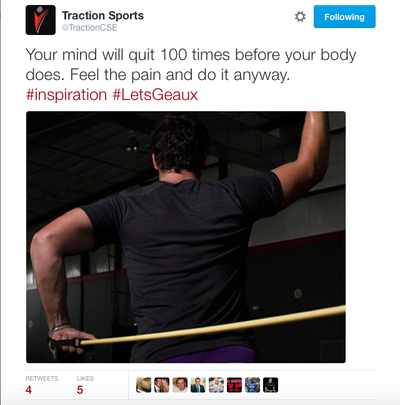 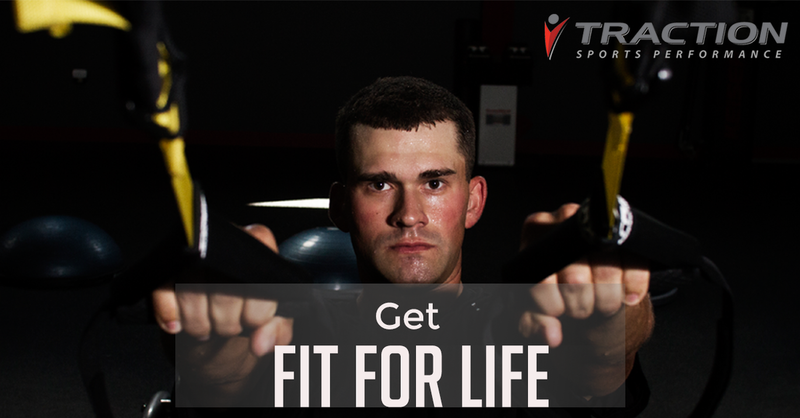 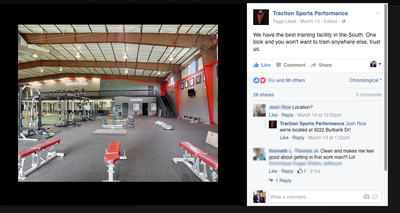 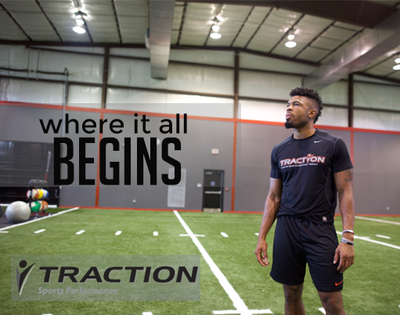 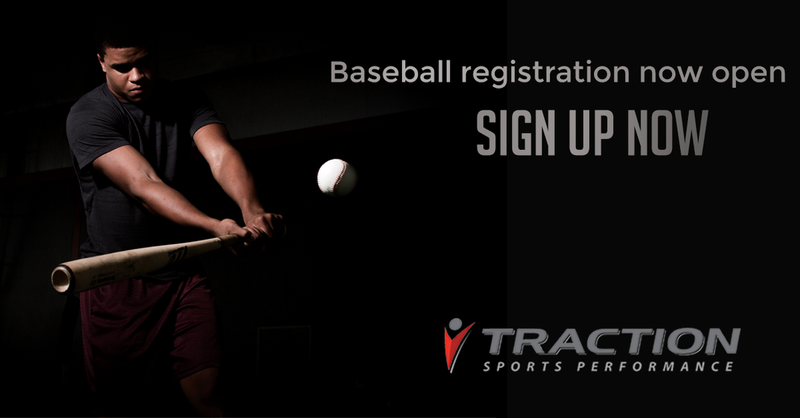 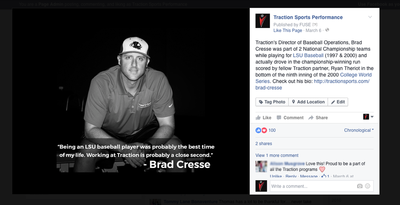 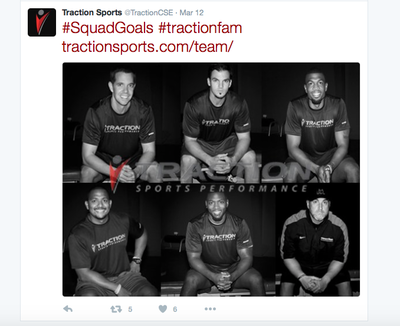 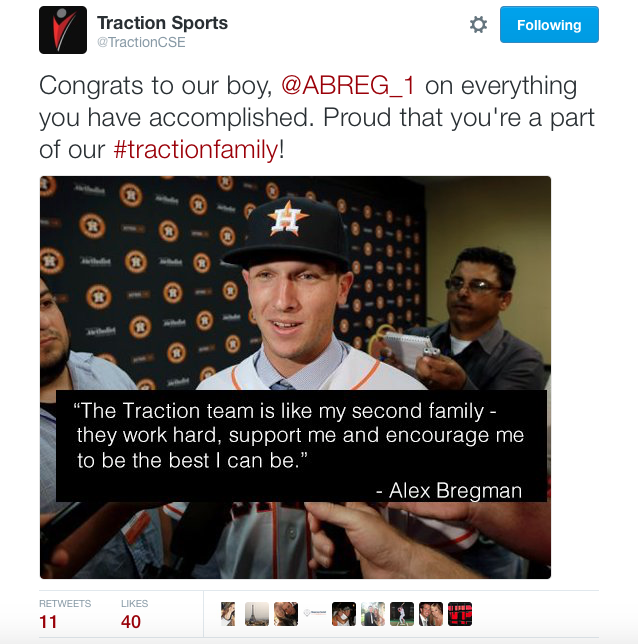 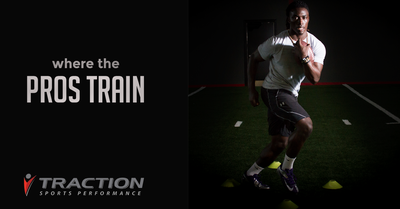 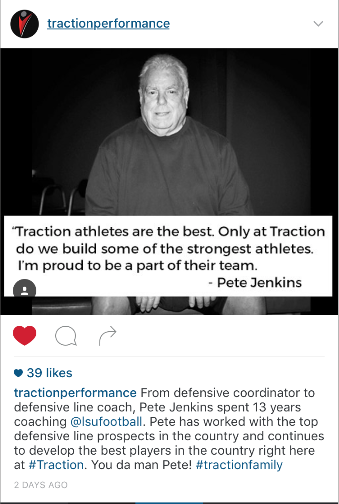 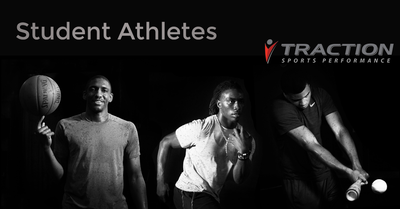 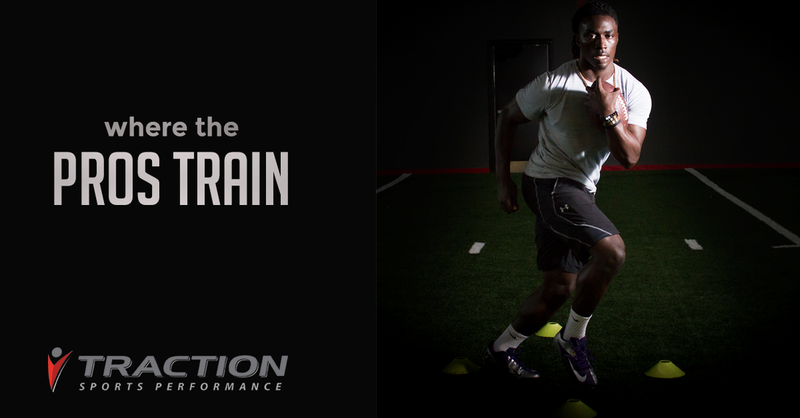 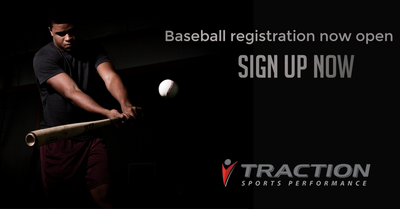 As a digital and social media assistantat SASSO, I managed Facebook, Twitter and Instagram pages for FUSE client, Traction, a unique sports performance institute focused on enhancing all areas of athletic performance, located in Baton Rouge. I was given the responsibility to create a one-month social media content calendar, which included graphics. 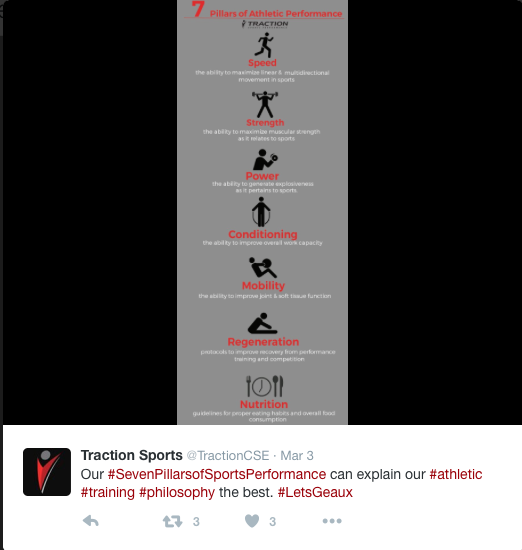 Some of these graphics include infographics and GIFs. 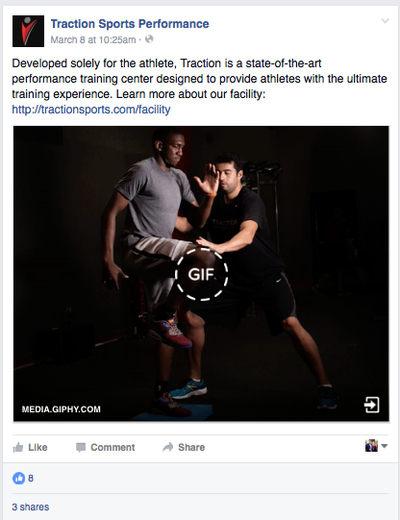 I also assisted in creating their new website via Squarespace. 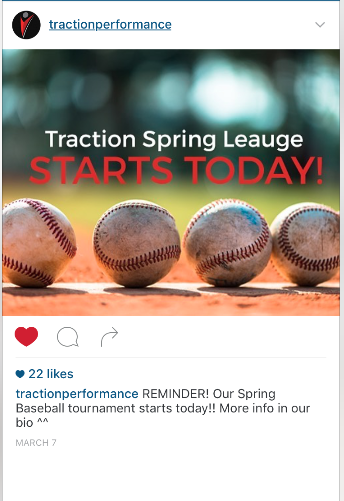 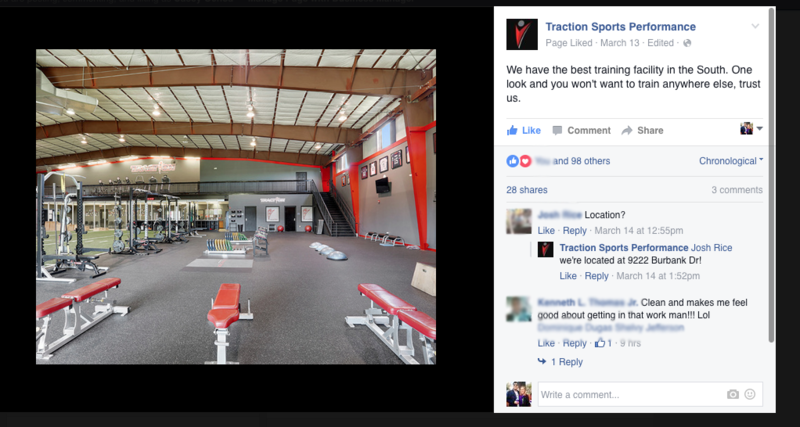 Along with creating an one-month social media content calendar for Traction, it was also my job to design Facebook ads that I then placed to gain brand visibility and drive website clicks. 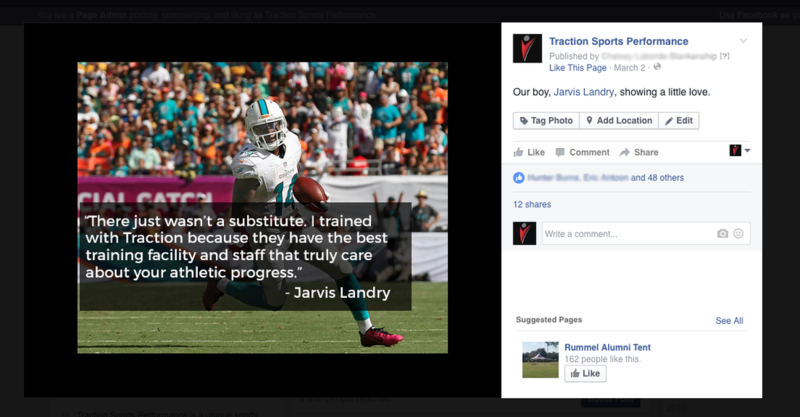 ​Below are some examples of my Facebook ads.